Once bed bugs creep into your home, it is costly to get rid of them.Use these suggestions to prevent an uncomfortable and expensive infestation from a bed bug exterminator in Seattle. While none of us have the desire to touch a hotel mattress, doing a basic inspection of your hotel room is far better than getting bed bugs. When you first arrive, take the time to inspect the mattress, box springs, and other visible parts of the headboard especially around the edges.Start looking at the bottom of the box spring. Pull back the sheets and look along the ribbing of the mattress. You are looking for the bugs themselves or for little brown spots that are a sign they have been around. If you experience bed bugs, unpack your whole suitcase outside your home. Pull out clothes and put them through a hot cycle in the washing machine. Disinfect your suitcase with no pest strips that you can drop into a garbage back with your empty suitcase for no less than two weeks. 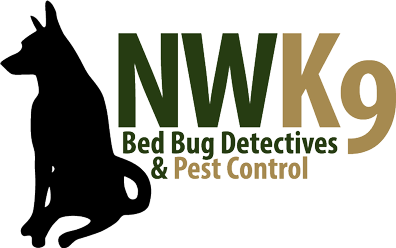 Prevention of bed bugs is a lot simpler than finding out you actually have a problem and need to get rid of them. Always be on guard because bed bugs have reached epidemic levels in big cities across the United States. However, if you do run into problems with nasty little creatures we have the expertise to get them out of your life quickly.